By Xigfrid, November 17, 2017 in The Workshop! I have been working on the Cheyenne II (Frontier and Delta) and it is complete minus the "missile launcher pods". 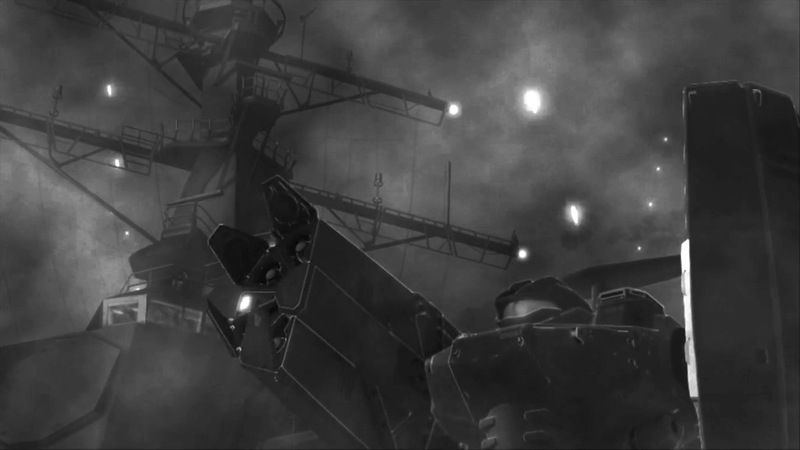 The Cheyenne II have been greatly improved over the first version Cheyenne that was in service during Macross Zero. 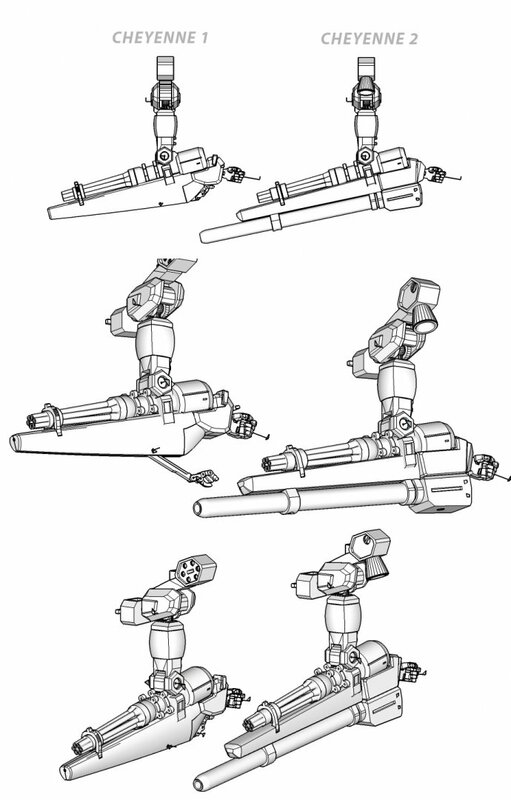 The Cheyenne II has a nuclear motor, reworked shoulder, bigger rotating guns, equipped with a removable large canon attached down the hands. 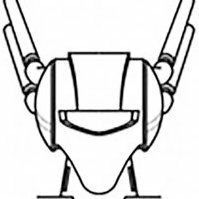 It also can also be equipped with missile launcher on top of its shoulder, the leg design has been modernized to move more on the wheels than walking. 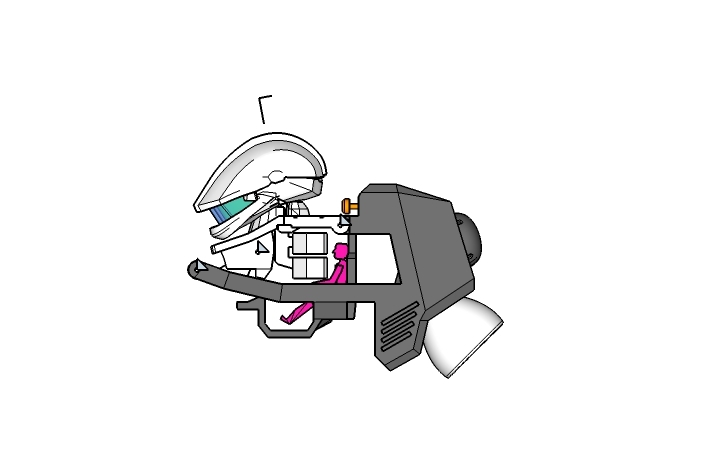 The good part for this project is that the Cheyenne II has most of its articulations the same as my previous project the Workroid, so I could concentrate only on the lines. The Work Destroid and the Cheyenne I will be the next ones and I also plan to make a few upgrades on my current version of the Workroid. Dare I ask how close you are to getting the 3D printed part models ready? @Sanity is Optional All the parts for the Cheyenne II are ready to be printed, that means that they are 1mm thickness safe. I also already made the sprued version and uploaded to Shapeways. 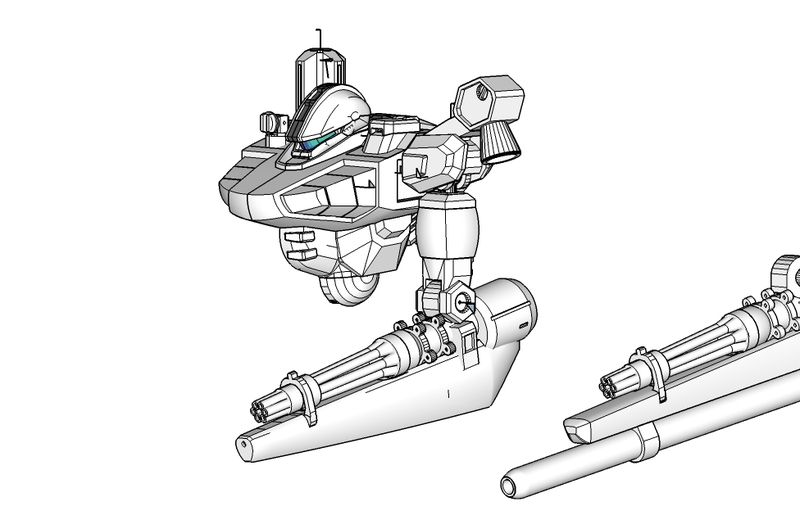 I am missing the missile launchers, the ones on the shoulders, I want to make them compatible with the Cheyenne I, "Missile launchers only, without the rotary cannon" as shown below (picture extracted from Macross Zero). I need to make sure that both attachments on the Cheyenne II and the Cheyenne I will be compatible. Looking forwards to the results. Holy Crow! I'm assuming 1/60 scale for this as well? It's funny that I came across this today, because I'm re watching Frontier, and thought, I really want a Cheyenne Destroid, I could design one! But you beat me to the punch, also I've got no skill with drafting software. Man I wish I had the kind of talents y'all do. I thought I almost finished the destroid family when I discovered a new variant in the Macross Frontier movie. This is a Cheyenne II equipped with a rotary gun without the reversed manipulator hand. - Where/when are those variants seen? From left to right, I'm assuming... Frontier (show), Frontier (show), Delta, Delta workroid, and... different Delta workroid? Either way, keep up the always fantastic work. The 2nd to the left one is the Zero era cheyenne with the guns. The 1st is the missile variant. 3rd and last is from Fronter. 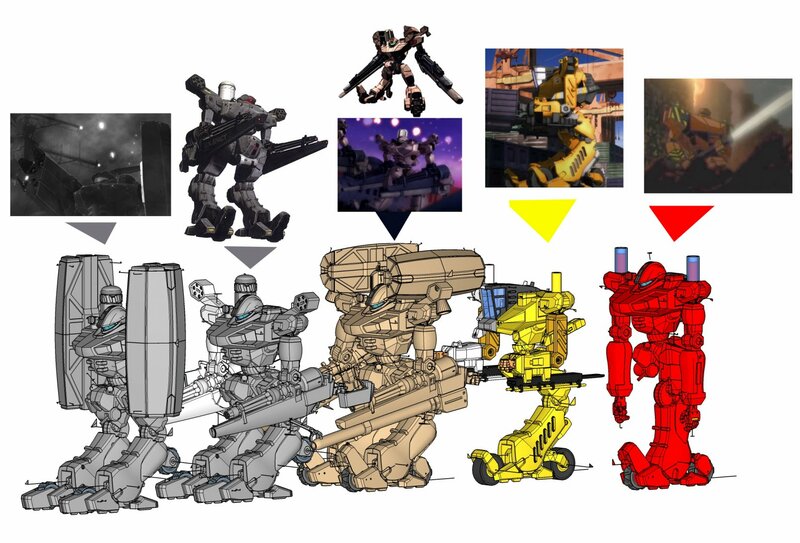 The 2nd to the left one is the Zero era cheyenne. D'oh! Well, glad to have been corrected. I edited the info. In for all of these in 1/60. 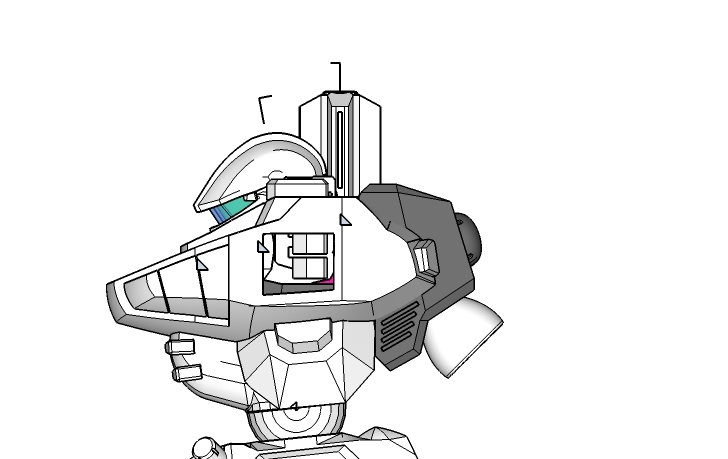 One extra bit is that the line art for the zero cheyenne's shoulders don't have what looks like 6 missiles ports on the shoulder but the other image has it. Also, that newly found frontier one looks like a hybrid zero/frontier. @wmkjr is 100% right. 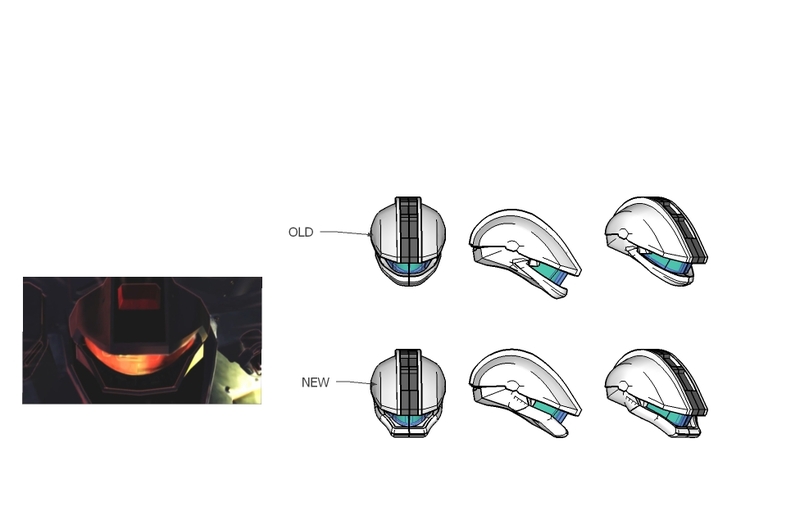 I can add that the 3rd one is seen in Frontier only equipped with the missile pods, but in Delta it is seen with and without it. Thanks! There is no link yet for the Cheyenne II since I am waiting for the first copy to validate the design. Concerning the 1:72 scale, I am thinking of making a resin kit if there is enough demand, otherwise I could put it for sale in shapeways too. Keep tuned. Hey, I was wondering: Do you happen to know or otherwise have any insight into how one method costs compared to the other? Like would it cost relatively the same to 3D print a set of parts (either yourself or through Shapeways) as to cast resin kits? Last time I had this discussion, the group I was in determined that the costs of materials/production/etc. still favored resin casting over printing, but I think that was well over five years ago that that conversation took place. Well what I know is that for both methods, you need to print a cheap copy to validate the design: that would be the WSF copy. Then if you want to make a resin kit, you can sand and work the WSF copy to make it a master that would be used to make a mold of 20 resin kits. By doing 20 kits, the cost of each individual kit is equivalent to 1/2 to 1/3rd of one WSF copy (silicon cost for molds and resin for 20 copies). 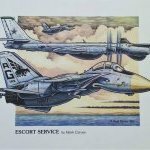 Considering that the master cost at least 2 to 2,5 the price of one WSF copy to manufacture, when you start a project, you start with a budget of 9 to 13 WSF price. Thats the initial cost of course, I didn't take into account the time for manufacturing, cleaning, preparing the resin parts. 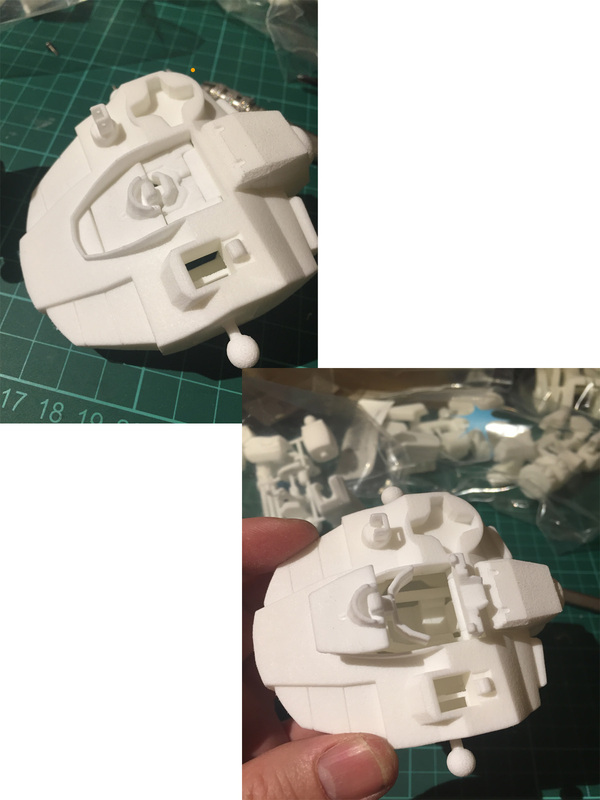 So, from the manufacturer point of view, it is worth making a resin project once you got 13 sold kits. BUT... resin is resin, it is beautiful to work with it like clay, but it doesn't have the strength of plastic, and 3D printing is like magic when it comes to geometry. I can design 1 complex printed part with inner mechanisms that would need to be exploded in 2 to 3 resin parts and needing 2 additional screws. That's why a few of my projects will always available as 3D printed only. Since my 3D print order takes sooo long to complete, I have been working on the Cheyenne 1 model. I am very happy tonight because I could assemble the Cheyenne II. All the parts were good and because it is very similar to the Workroid, the assembly was pretty straight forward. Having it in hands makes all the difference, you can feel that the Cheyenne II is massive compared to a variable fighter / battroid. Stop talking and enjoy the built! Holy crap dude, that's insane! To say I'm impressed, and jealous, would be an immense understatement. Looking great, can't wait to see it finished and painted. Very nice, I love it. Did you design it to use polycaps in the joints? wow, this is very nice!, love it a lot! Thank you, and yes @Knight26 the legs can accommodate a small piece of rubber that I cut from an old earbuds to tighten smoothly the hip articulations. I am looking to do something similar for the shoulder articulations, I will test a rubber spray first to see how well it grips on the Shapeways plastic. That is dome fantastic work dude. Awesome! I have completed the Cheyenne II alternative rotary gun, the one "without the hand", since this model doesn't use the lower gun, this is a cheaper option to the standard fully armed Cheyenne II. Also I wasn't 100% happy with the head design, I made a new one more anime accurate, please comment. I have finished 3D modeling the "Cheyenne 1" and the "Work Destroid" (red one) now. Amazing work Xigfrid. You have great talent and skill.